*NOTE: You can download this page in a pdf to be printed HERE. Complete the precourse preparation checklist in your ACLS Provider Manual. Bring the checklist with you to the course. You must pass the Self-Assessment with 70% or better. Review and understand the information in your ACLS Provider Manual. Pay particular attention to the ACLS cases in Part 5.
Review, understand, and complete the ECG and Pharmacology Precourse Self-Assessment on the Student Website (www.heart.org/eccstudent). Once on the student website, enter passcode: acls15. You will not be taught how to read or interpret ECGs in the course, nor will you be taught details about ACLS pharmacology. 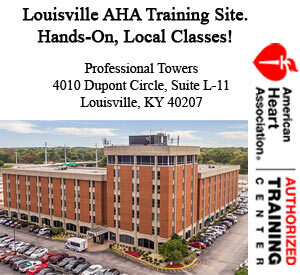 Bring your ACLS Provider Manual class. You will need it during each lesson in the course. 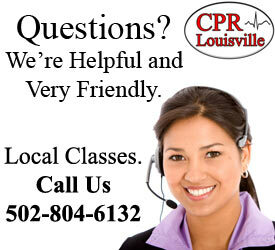 also email us anytime at info@CPRlouisvilleKY.com. 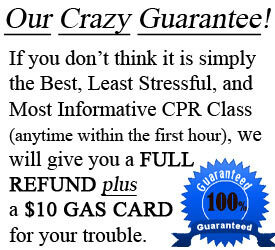 We look forward to providing you with a fun and stress free ACLS course! 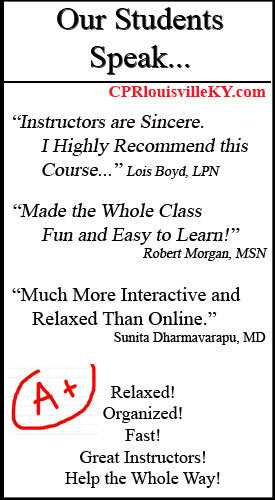 **Please initial each line after completion and bring to class with your pre course self- assessment certificate. 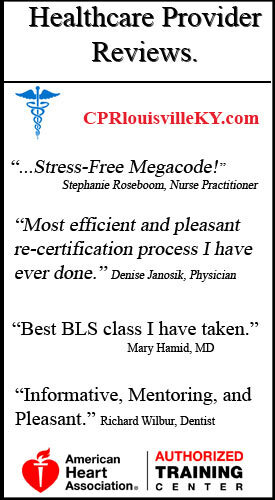 Students must also be proficient in preforming BLS CPR skills, reading/interpreting ECGs, understanding ACLS drugs, and performing the BLS and ACLS surveys.